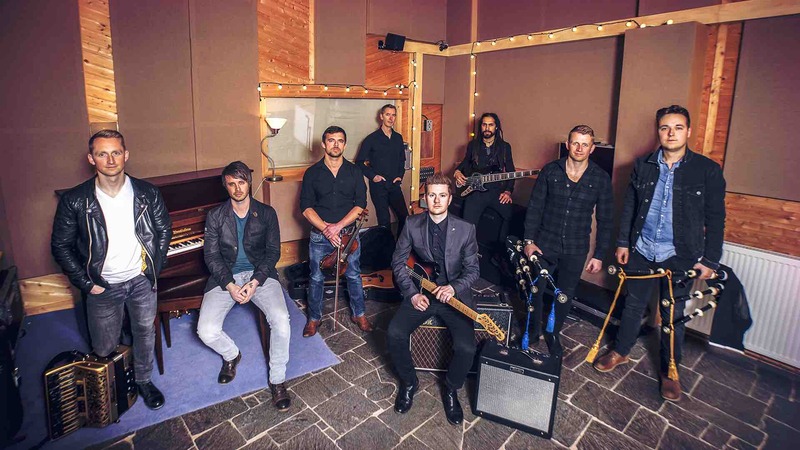 SKERRYVORE READY TO ROCK FORFAR IN 2019! After another SOLD OUT show in December 2018, the sensational Skerryvore are excited to come back to Forfar's Reid Hall in December 2019 for what has become an awesome pre-Xmas TRADition! Saturday 21st December will be a night to remember in Forfar as the 8-piece trad phenomenon, who have sold out tour dates across Europe & North America, return to the heart of the town to raise the roof of the Reid Hall once more! This year the boys will be joined on the line up by another band who have origins on the tiny west coast island of Tiree, Trail West.